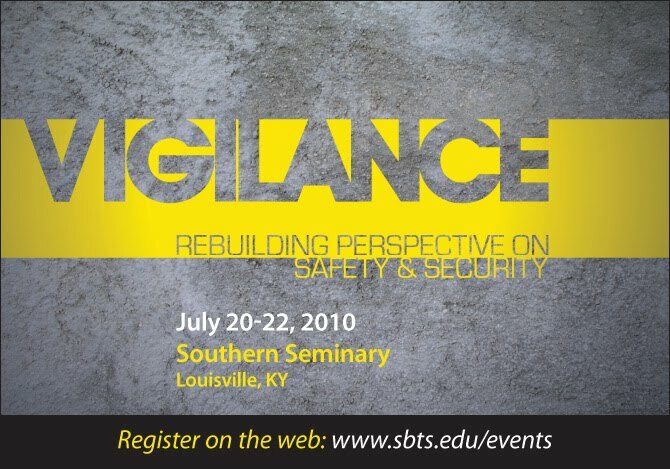 The Vigilance Church Security Conference is only one month away. This is a great opportunity to come and hear from the countries leading professionals on the topic. Visit the website for more information or to register. 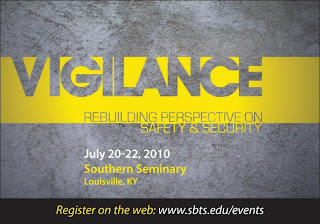 In an effort to help promote this event SecurityatChurch.com is offering a 20% off promotion code for all new registrations. Don't risk missing this opportunity!! 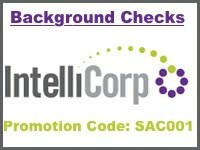 20% OFF Promotion code: “shepherd"
Very useful information here for those who are concerned about their security. For more information and services regarding home security.I know company from where I have got Security Window Gates.